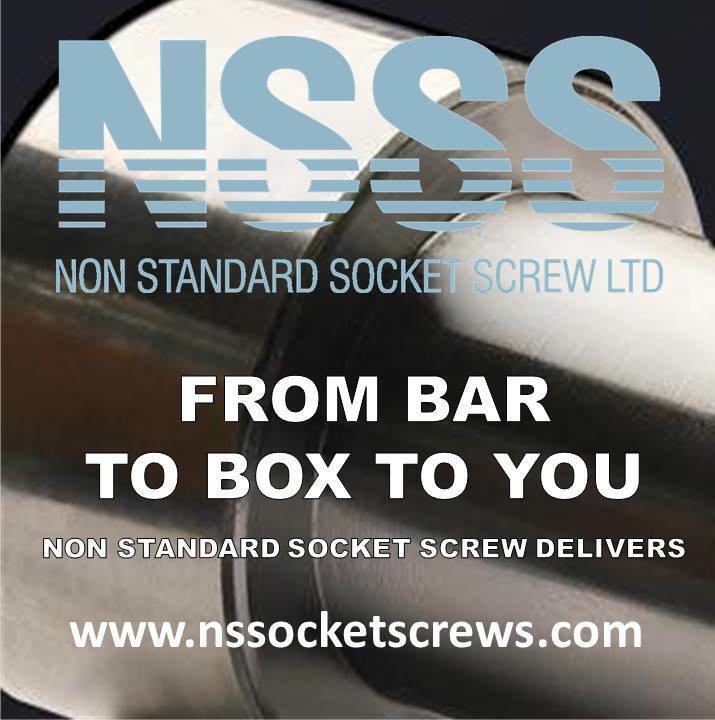 Socket Button Head Screws described in the USA as socket button head cap screws SBHCS, are heat-treated to give a material strength grade of 10.9 for global markets. Socket Button Head Screws in American Unified inch are described in the USA as socket button head cap screws SBHCS, and are heat-treated to give a material hardness of Rc36 to Rc 43. British inch Socket Button Head Screws are heat-treated to give a material hardness of Rc39 to Rc 44 to BS2470.